executive chairman of Mega, or Metro-Link Express for Gandhinagar and Ahmedabad, a Gujarat government project of building a cost-effective metro rail project purely on an elevated track. Last month, Gupta ventured into a new business. 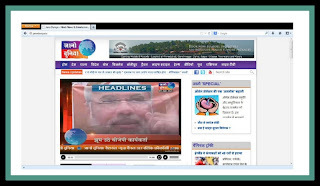 He launched a 24-hour digital Hindi news channel under the umbrella of his Neesa Group. 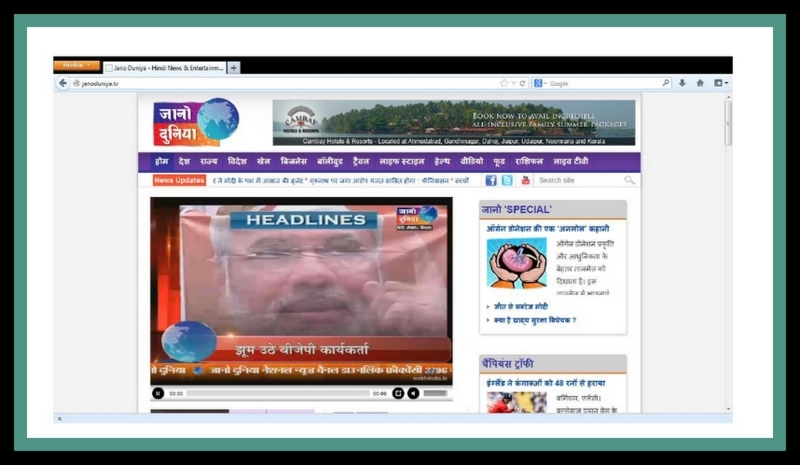 The channel was named Jano Duniya, which is currently the only Hindi news channel being aired from Gujarat. It can be viewed through internet, and is also distributed by local cable network. Gupta made it clear that he did not have any hidden agenda in setting up the media house when he told the local media that it’s a “plain business”. A civil engineer from IIT Roorkee and Fellow from Wharton School, Gupta handled key assignments in tourism and infrastructure of the state when he had served as an IAS. As MD of Gujarat State Petroleum Corporation (GSPC) between 1998 and 2002, he was instrumental in increasing the turnover of the company from US $4 million to US $75 million, according to MEGA’s official website. He is also credited with establishing an intra-Gujarat gas pipeline company called Gujarat State Petronet. But soon after Narendra Modi took over as the state chief minister, Gupta’s powers in state government corridors shrank. The Modi government transferred Gupta to Gujarat Rajya Sangeet Natak Academy, something that reportedly prompted the officer to resign from the government. But in the last one decade, Gupta successfully created his own business called Neesa Group and converted it into a Rs-2,000-crore business conglomerate. Two years ago, Income-Tax department raided some of his hotel properties. In 2011, Gupta was given the onus of building Gujarat’s first metro rail venture, MEGA. Will Modi, who is now the chief of the BJP’s campaign panel for 2014 elections, spot such talents who remained neglected in the party for years? Only time will tell that real story. We have launched a petition to request President Obama to reconsider US Administration’s stand on Mr. Narendra Modi, the Chief Minister of the State of Gujarat, India. 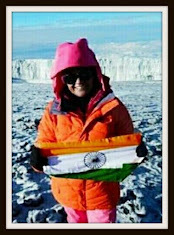 Please visit MODI360.COM to review and sign this petition.